Several of the victory party attendees never doubted the power of the Trump endorsement. 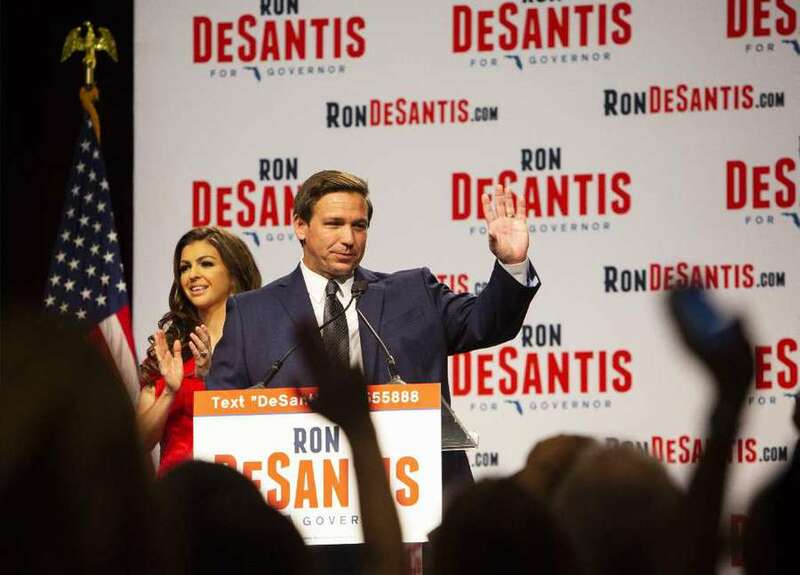 ORLANDO — Tuesday night's race was called early — less than 30 minutes after the last polls had closed — in a blowout victory for U.S. Rep. Ron DeSantis, R-Palm Coast. It was a political upset against Florida's homegrown son, Commissioner of Agriculture Adam Putnam. On opposite ends of the cavernous ballroom at the Rosen Shingle Creek Hotel in Orlando, Fox News was projected onto massive screens, showing the election results. When the race was called by Fox, shortly followed by the Associated Press, the crowd let out a cheer and raised their arms in victory — but only for a moment. That's because many of them weren't surprised. Earlier this year, DeSantis’ victory party would have seemed like a far-fetched fantasy to some in the political “know,” who counted DeSantis out because he had one-third the campaign funds of Putnam. But not these Trump voters, who said they recognized the same kind of skepticism toward DeSantis that they’d seen toward Trump. 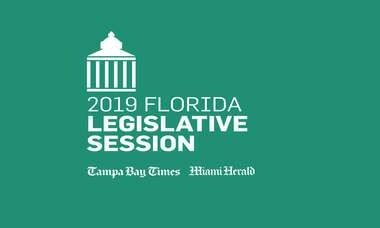 "We expected that," said Robin Siebold, a psychotherapist from Lake Mary in Seminole County, who is involved with local Republican groups there. "If the president endorses, they're going to win." 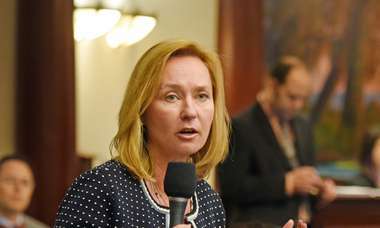 While Putnam has spent his entire career preparing to be governor, forming strong relationships with Florida's Republicans from the state House to Congress to the Cabinet, DeSantis launched an insurgent campaign that was outspent on TV ads two to one — in the state where political operatives have often said that "TV is king." After announcing his candidacy in January, DeSantis was trailing until June, when his strong performance at the first debate and a "full endorsement" tweet from Trump coincided to shift the momentum in his favor. His rally with the president in Tampa in late July only further boosted his surge. In short, DeSantis had run his campaign on a gamble: that Florida Republicans' adoration of Trump and disgust for the "establishment" would overpower all other existing rules for running a successful campaign — and Tuesday showed he was right. Congressman Matt Gaetz, who has also enjoyed Trump's support and has campaigned with DeSantis, disputed the idea that DeSantis' win was an upset. 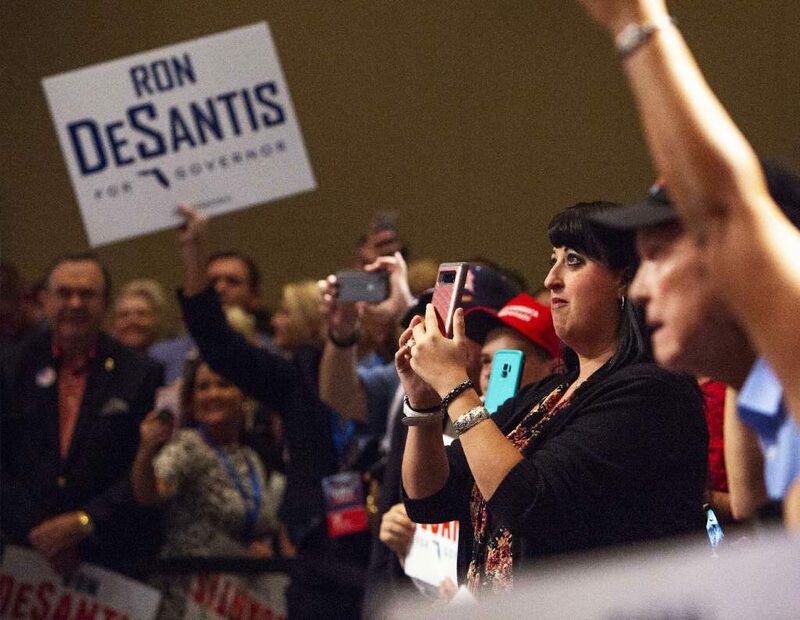 "If the candidate with the most money won, Adam Putnam's victory party would be more than 7 to 7:15 with no RSVP required," he said, adding that the common denominators of Trump, Rick Scott and DeSantis is the fact they were all the "most conservative," which is why they won — not their campaign's resources. Among some women wearing formal dresses and men in suits were the more common stalwarts of a DeSantis rally: cherry red MAGA hats, American flag shirts and leather "Bikers for Trump" vests. "As a Trump supporter, we want to see the president get the tools he needs to govern this country and if he wants Ron DeSantis, we're going to get behind him," said Chris Cox, the founder of Bikers for Trump who lives in Charleston, South Carolina but was in Orlando to attend the DeSantis party. "President Trump is our political mathematician and we let him make all the decisions and we get behind the candidates he's endorsed," Cox added. Despite the negative headlines surrounding the president as both his former campaign manager, Paul Manafort, and his attorney, Michael Cohen, took legal falls last week, none of the DeSantis supporters interviewed by the Times/Herald said they were bothered. "It's a distraction by the deep state," Siebold said. "His true supporters don't buy any of it." "Criticism is cheap," said David Nieves, who moved from Puerto Rico to the American mainland in 1985 with his family, and now owns a limo company in Longwood. Meanwhile, while the news had barely broke that DeSantis won, one of his supporters were already looking forward to what this news meant for his favorite figure: the president. "DeSantis can do a lot more for Trump in 2020," said Len Schlofman, 65, an optometrist from Starke, a small town in Bradford County, who said Trump has revived the economy there. "Trump helped him, he's going to help Trump."